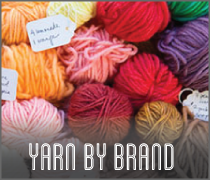 Welcome to Dyed and Gone where you’ll find the very best of discontinued premium yarns from our well-known manufacturers. All purchases include free shipping* and no minimum purchase is required so buy as much or as little as you please. 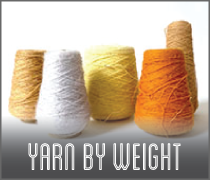 We carry discontinued yarns of various brands, weights, and fibers. *All USA domestic orders only. 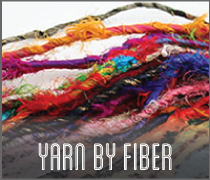 These are discontinued yarns, so we cannot re-order them. Please be sure to review our Fulfillment Policy, and if you have any questions please email us before ordering! Perla is a silk fringe yarn -- pure luxury! The soft silk cord has tiny silk fringe attached that gives the finished fabric a lush, textured look, complete with the shiny luster of the finest silk. Royal Cashmere is a lovely blend of merino and cashmere, with just enough nylon to improve wear. The air-infused chain spin makes this yarn exceptionally light weight, yet it's quick to knit! Copyright © 2013 Handknitting.com. All Rights Reserved. Built with Volusion.